1. 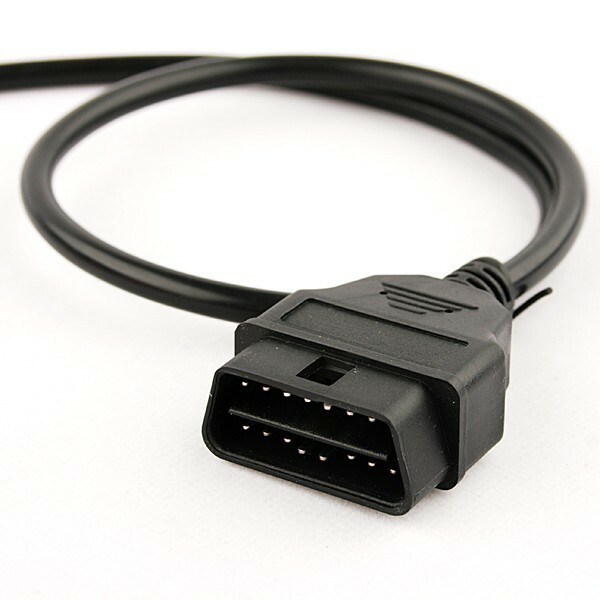 Cable with OBD II CONNECTOR - Connects the CReaderV to the vehicle's Data Link Connector (DLC). 2. 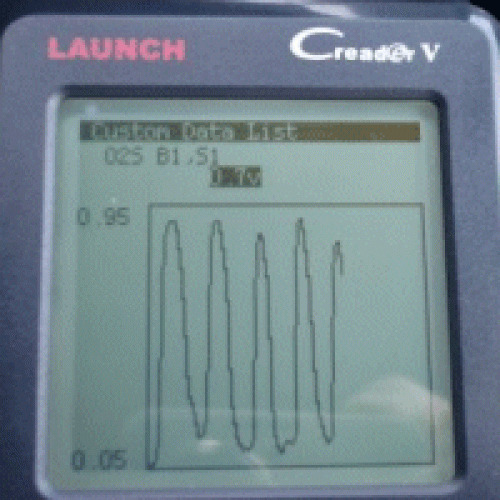 LCD DISPLAY - Indicates test results. 3. EXIT BUTTON - Returns to previous menu. 4. 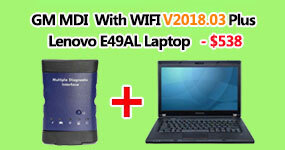 UP/DOWN BUTTONs - Move cursor up or down for selection;or turn page up or down when more one page displayed. 5. ENTER BUTTON - Confirms a selection (or action) from a menu list. 6. 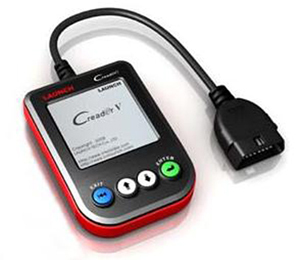 USB PORT - Connects to computer to update the CReaderV online. 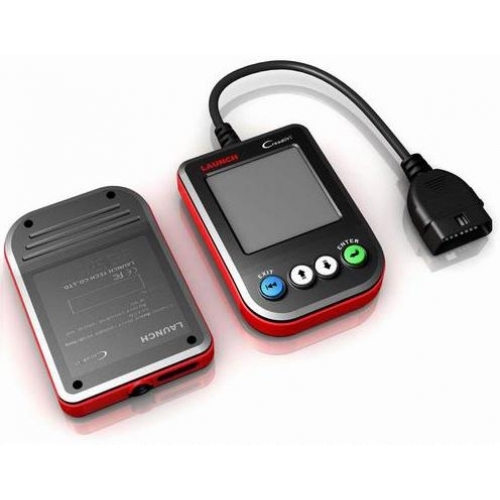 Some of the vehicle components or systems are continuously tested by the vehicle’s OBD II system, while others are tested only under specific vehicle operating conditions. 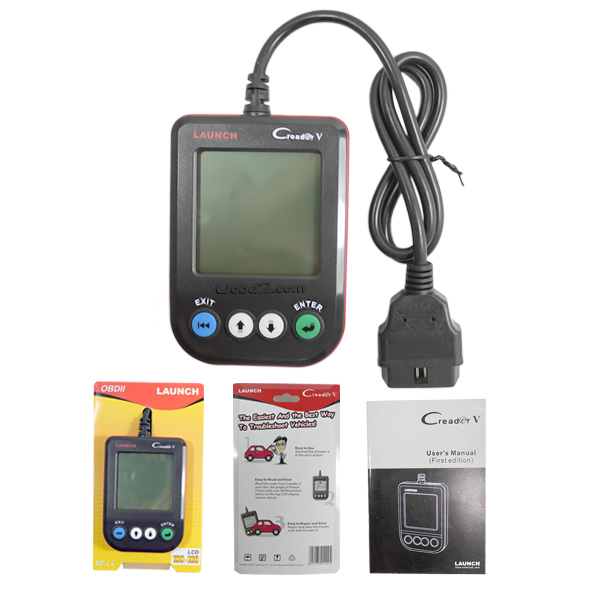 Unlike the continuous monitors, many emissions and engine system components require the vehicle to be operated under specific conditions before the monitor is ready. 1. Find DLC on vehicle. 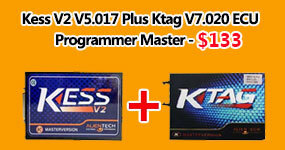 A plastic DLC cover may be found for some vehicles and you need to remove it before plugging the OBD2 cable. 2. 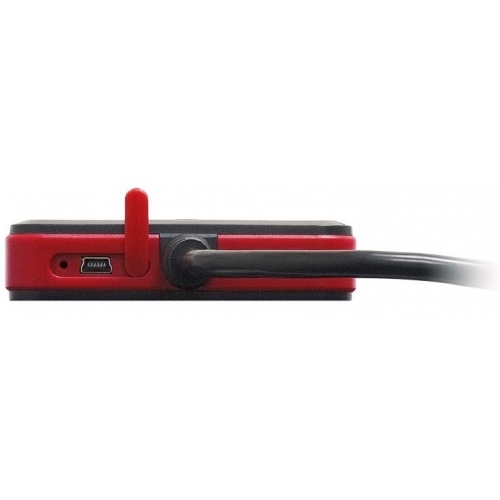 Plug the connector at the end of OBD II cable to the vehicle's DLC. 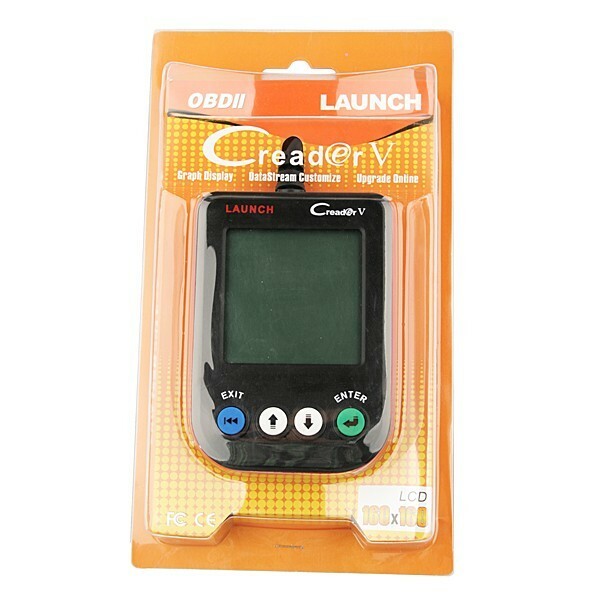 The CReader V is specially designed to work with all OBD II compliant vehicles,including Control Area Network (CAN).It is required by EPA that all 1996 and never cehicles(cars and light trucks) sold in the United States must be OBD II compliant and this includes all American, Asian and European vehicles. 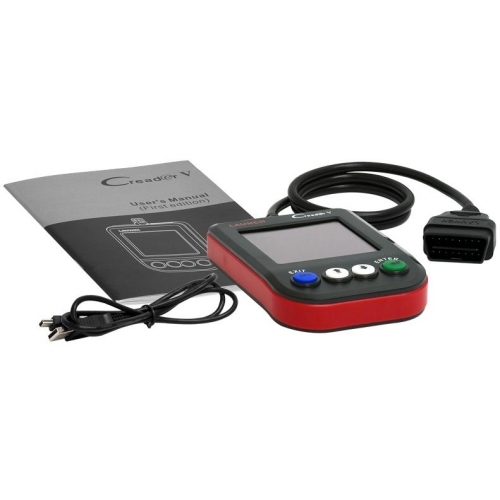 A small number of 1994 and 1995 model year gasoline vehicles are OBD II compliant. 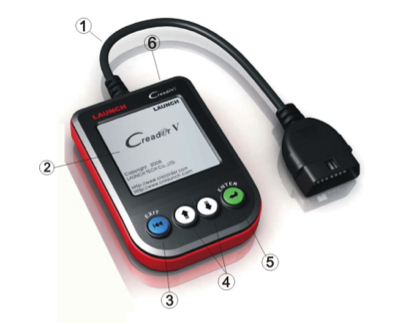 To verify if a 1994 or 1995 vehicle is OBD II compliant, check the Vehicle Emissions Control Information (VECI) Label which located under the hood or by the radiator of most vehicles. 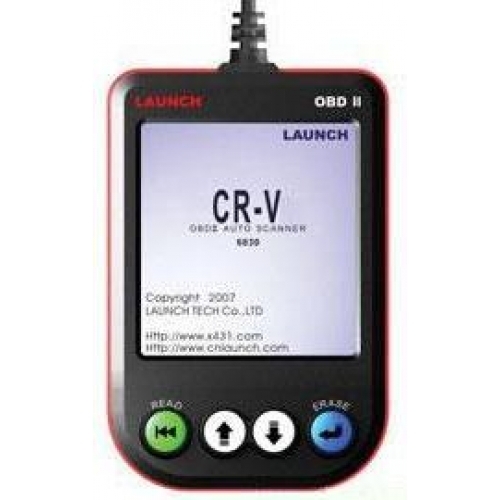 If the vehicle is OBD II compliant, the label will designate "OBD II Certified". 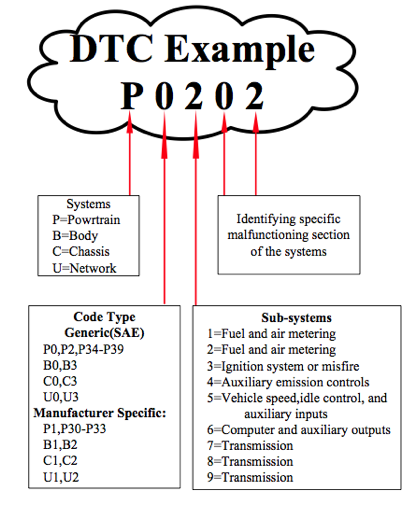 Additionally, government regulations mandate that all OBD II compliant vehicles must have a "common" sixteen-pin Data Link Connector (DLC). 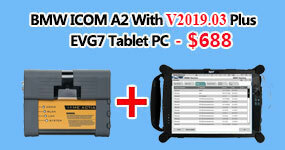 For your vehicle to be OBD II compliant it must have a 16-pin DLC (Data Link Connector) under the dash and the Vehicle Emissions Control Information Label must state that the vehicle is OBD II compliant.